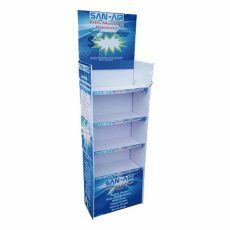 Shelf Displays remain an important part of a retailers marketing arsenal. 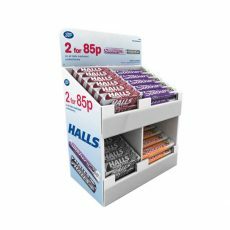 It is critical to ensure your display stands out in a highly competitive environment and that the display effectively uses shelf space to maximise sales. 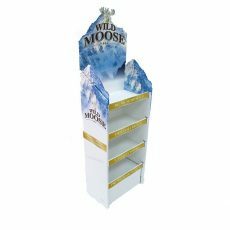 We will print your existing design or work with you to develop innovative design solutions for Shelf Displays that meet your needs and exceed your expectations. We have the team. We have the ideas. We have the expertise. Need any help or advice? We have the ideas and experience to make it happen. We are waiting to hear from you. 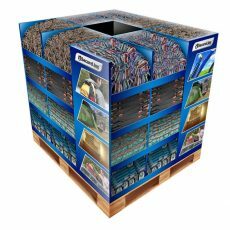 When you think of low-costing floor displays, corrugated cardboard systems are an ideal solution for all budgets. 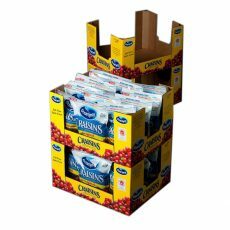 If you want to make a great presentation, set them up in heavy traffic areas to push-promote your products. 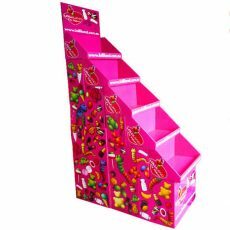 We can customise whatever shape or size Tiered Display to suit your needs with design styles to accent any sales style or concept. 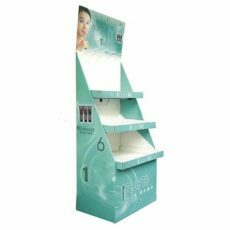 You can either take advantage of one of our standard Tiered Displays or adapt and design a completely new unit depending on your product needs to suit your specific branding requirements. Large or small, we can do it. 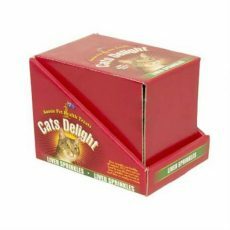 We can help your products stand out. Raise awareness of your brand while increasing sales. 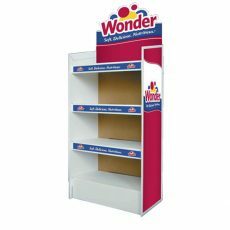 Free standing Custom Display units stand out in store, so much, because they break up the monotony of regular retail shelving. 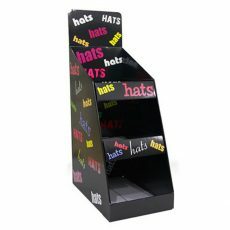 Floor standing point of sale helps persuade retailers to stock your products and ensure your retail sales are boosted. 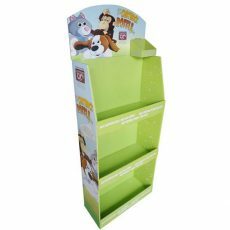 We are specialists in the design and printing of Custom Display Units. 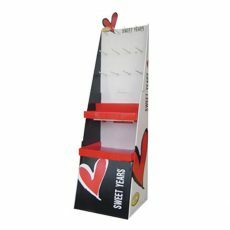 They make an excellent return on investment – both free standing display units and floor standing point of sale displays. 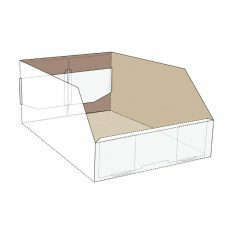 Whether you have a finished design, an idea or rough sketch of what you want we have the internal capability to develop your ideas and produce them to the delivery of your completed product. 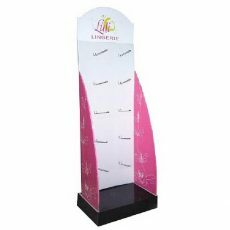 For Custom Display help or advice or to request a quote. We are waiting to hear from you. 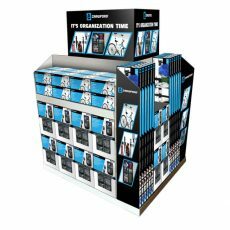 Because every retailer can be different, Panda Inspire will work with you to design the right full Pallet Display configuration that meets your requirements. 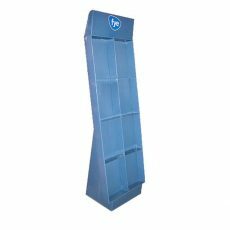 From a wide range of materials, we create and manufacture custom pallet displays from simple corrugated cardboard “pallet skirts” to full retail store product displays with merchandiser trays and interior support structures. 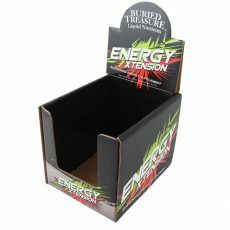 Our designs will help to enhance the attributes of your products and build your brand at the same time. 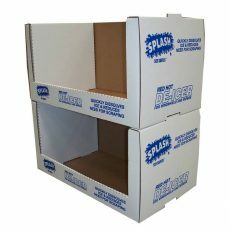 We will even design the collateral shipping materials so that the custom cardboard pallet display can be shipped directly from our distribution facility. Need any help or advice? 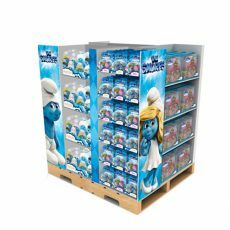 We have the ideas and experience to make your Pallet Displays happen. We are waiting to hear from you. 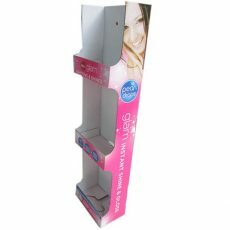 Cardboard displays are one of the most cost effective in-store advertising mediums. 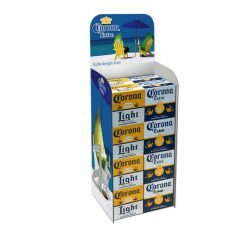 Cost-effective cardboard displays help get your product noticed. 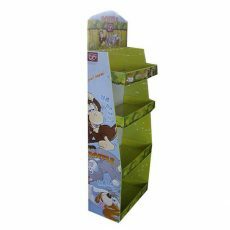 Complemented by other materials, such as plastics and woods, the use of cardboard displays can be extended. 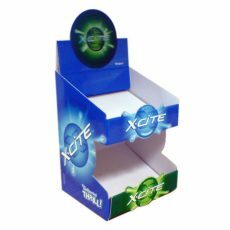 With a clever design, campaign changeability over time can also be achieved to stimulate impulse sales.Our skilled designers and the best-in-class cardboard display design software and automated prototyping machinery. 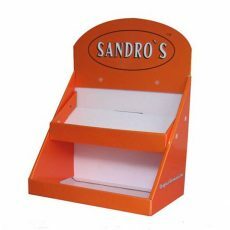 PandaInspire can create solutions to the most challenging of point of sale displays. 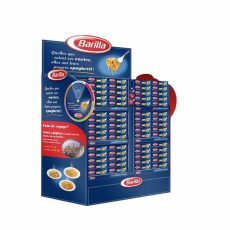 We can assist you with developing design solutions, both elaborate to simple to develop an innovative Hangsell Display solution for your brand. 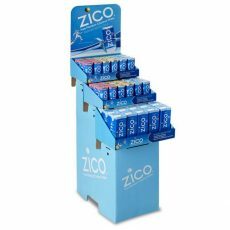 Look at our range of counter stand display designs that will ensure your brand and products stand out in-store. 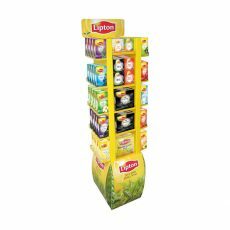 We will work with you to develop eye-catching Counter Unit Displays that will help capture impulse buyers at the point-of-purchase. The perfect means of promoting add on sales, right at your sales point. 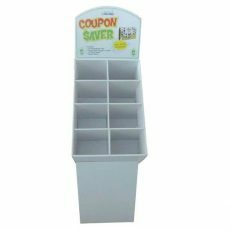 Whether you’re offering related products, everyday essentials, or special offers, our counter display stands help to highlight what you have available at your sales counters and throughout the store. 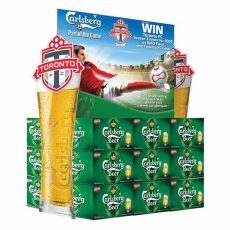 Great for product placement, these counter displays are impacting and command attention. 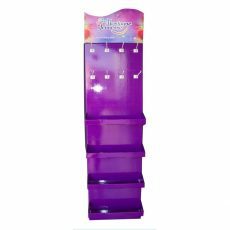 All our product units can be made to your bespoke specifications to perfectly accommodate your product of choice. 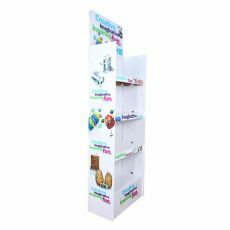 Choose your display from a wide range of materials; as a space saving vertical unit offering greater surface space for products, or horizontal displays for publications and promotional materials. 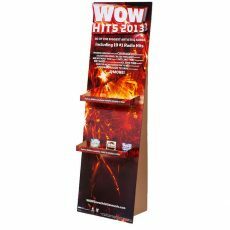 To make the most from your add on sale potential, get in touch today about our Counter Unit Displays. We have the ideas and experience to make it happen. 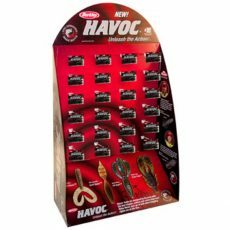 We will work with you to make sure we develop the most cost-effective Peg Display solution. 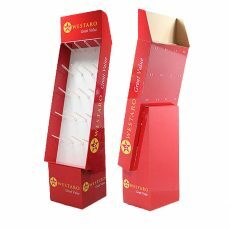 Solutions manufactured from a variety of materials that delivers retail impact, while taking into consideration size and structure, robustness and peg style. 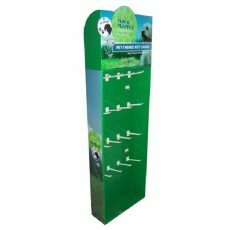 For Peg Display help or advice request a quote. We have the ideas and experience to make it happen. 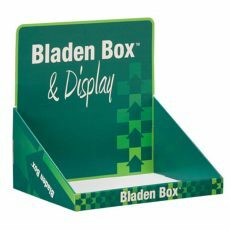 Pocket Display stands are a great way to provide information to your customers. 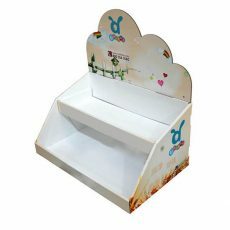 Work with us to help transform your merchandising with a versatile Pocket Display created for your product needs. 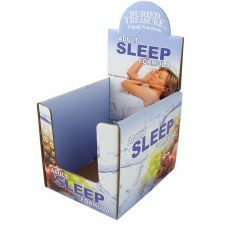 Great value for money, portability, and premium finish are what make our brochure holders and brochure stands so popular. 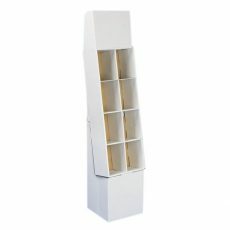 They can be configured to suit space requirements and updated as frequently as you wish. 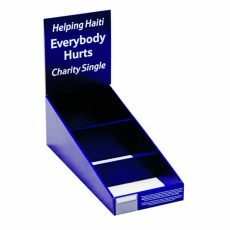 For Pocket Display stand help or advice request a quote on (09) 970 6209. We have the ideas and experience to make it happen. 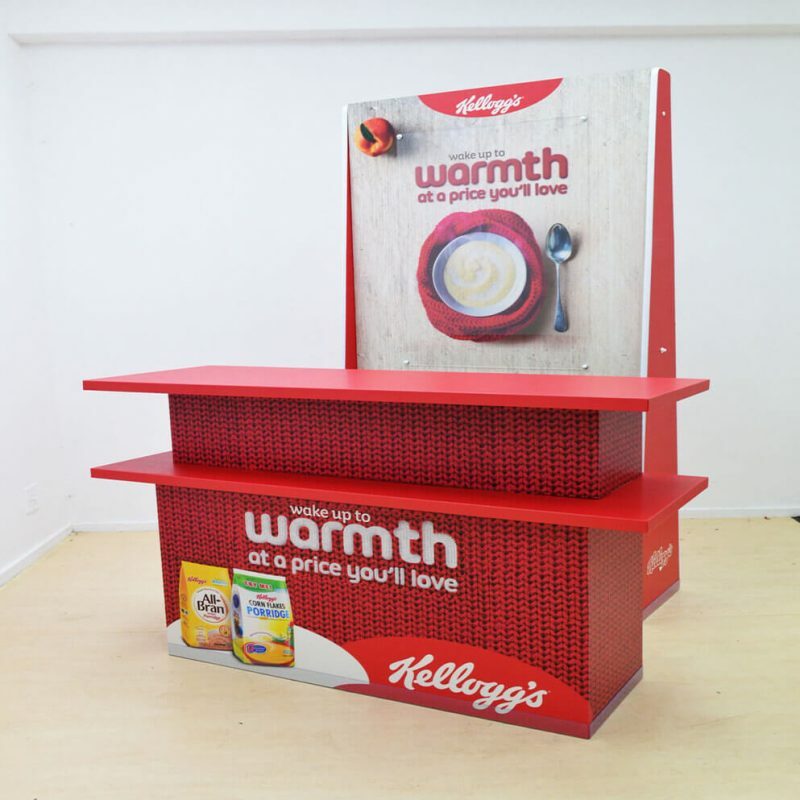 We produce high quality corrugated displays that can be customised to suit your requirements. 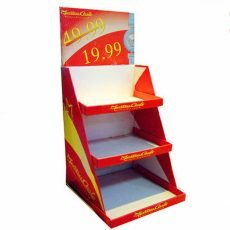 Case stackers are commonly used as POP display stands from simple shelf units to elaborate Stacker Displays. 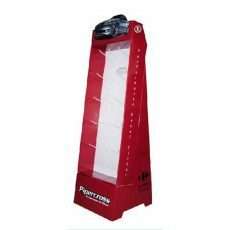 Our design team will create head turning displays that will draw consumer’s attention to the retail product display. 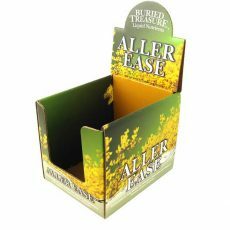 They are an effective point-of-purchase solution for large or bulky products, and allow for maximum branding on the display sides and header. 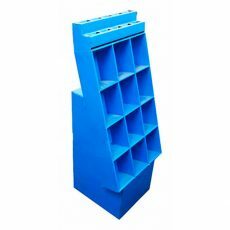 Case stackers are very popular within the beverage & liquor industry. 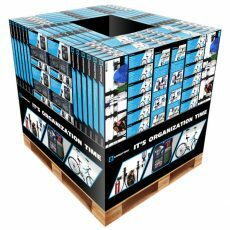 No matter how big or small your job, we will deliver to specifications, on time and within budget. 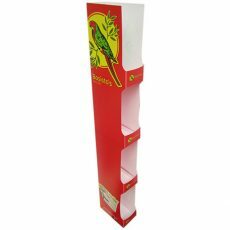 We have unique and stylish free-standing D-Clip Displays that can be used where shelf space is not available. 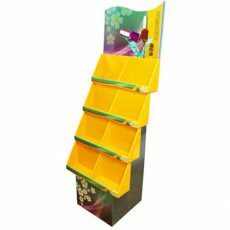 Compartments can be customised to suit your store requirements. 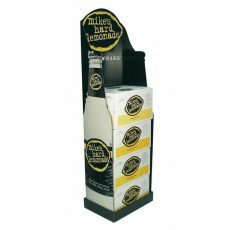 Each lightweight and portable display stand comes complete with the required components to create a finished product and yet they have the robustness to hold heavier products such as canned products or wine bottles. We can also work with you to provide innovative designs that meet your specific needs. 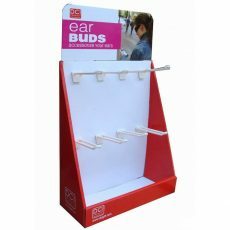 To make the most from your add on sale potential, get in touch today about our D-Clip Displays. We have the ideas and experience to make it happen. 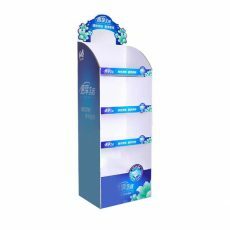 Aisle End Displays are unique display fixtures helping to display products for sale to capture immediate attention. They help convert browsers into immediate buyers. 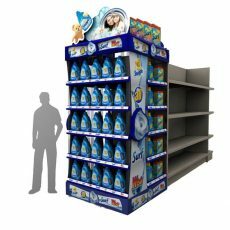 Product displays at the end of an aisle provide the perfect opportunity to increase product visibility with high-impact design and presentation. 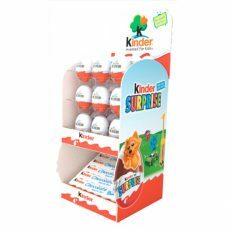 PandaInspire make a range of cardboard Aisle End Displays in standard and unique sizes or we can custom make to maximise product impact. 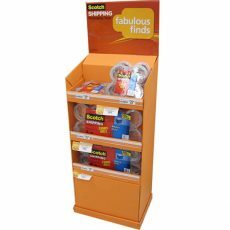 For Aisle End Displays help or advice request a quote. We have the ideas and experience to make it happen. 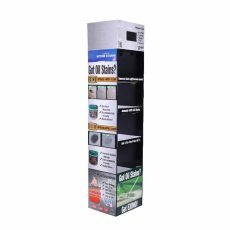 We custom build Shipper Displays to your specifications. 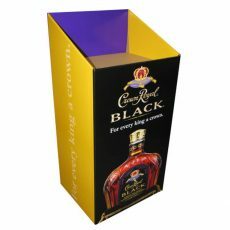 Enhance your brand name recognition with a custom printed shipping box with your logo, copy and design of your choice. 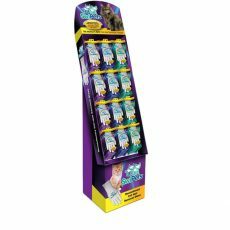 Shelf shipper displays are simple, easy and convenient to use and support consistent retail merchandising across multiple channels. 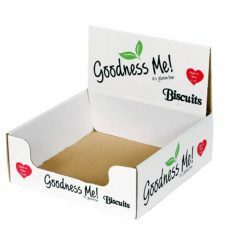 Easy to use – pack the product, deliver, remove the lid and your product is ready for sale. 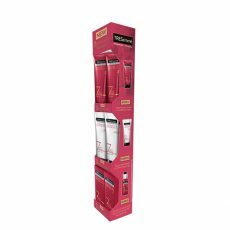 Need a stronger Shipper Display? 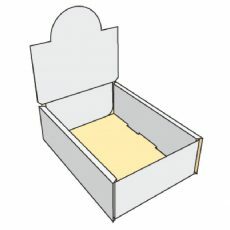 Choose heavy duty, double wall, custom built corrugated shipping boxes and to insure the protection of your products during transit, complement it with our box dividers and custom foam inserts. 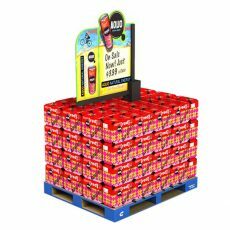 To make the most from your add on sale potential from your Shipper Displays, get in touch today. We have the ideas and experience to make it happen. 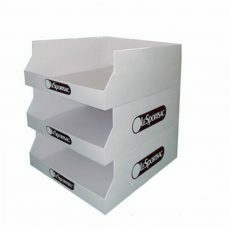 From simple to complex Shelf Trays of various shapes and sizes. 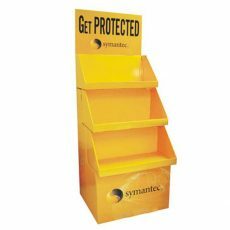 We help create effective displays that clearly stand out and make sure your products are noticed. 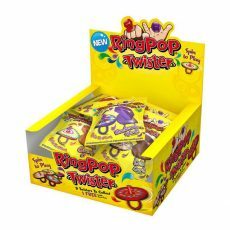 We understand how challenging and competitive the retail market is. That is why we ensure that our specialists work with you to develop the best results to meet your requirements. You can rely on our team to take your ideas to develop the best and most cost-effective results. 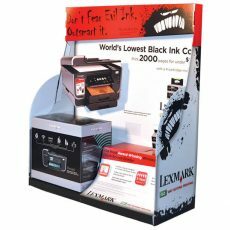 For the highest clarity, colour reproduction and finish quality, our Large Offset printer for large volume work, digital printers for short or big runs and new rub­proof technology gives you superb colour plus long-lasting packaging results. Large sheet to fluted board and die cutting to shape. All shapes and sizes. Short runs to large projects combined with assemble, deliver and inventory control benefits. 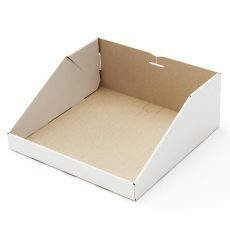 This means high quality print and cost effective run lengths that can be made from one piece. 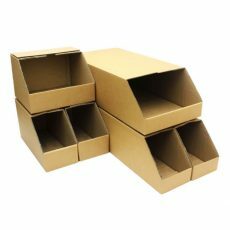 Heavyweight double strength cardboard, ideally suited for replacing wooden packaging, walled board and furnishing and heavy duty product packaging and P.O.P. 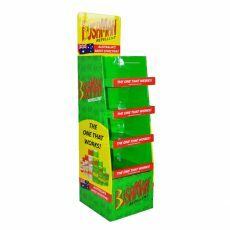 dump-bin displays. 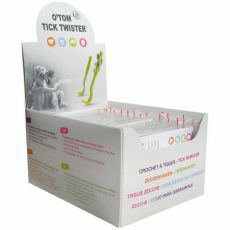 Ideally suited for events and exhibitions and the liquor, chemical and automotive industries. Wide variety of uses to suit your needs. From recycled kraft and fibres. 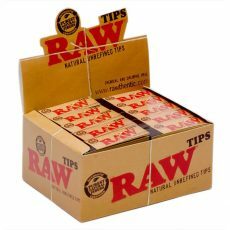 Amazingly light, strong, foldable and highly crush-resistant and fully repulpable as industrial paper waste.